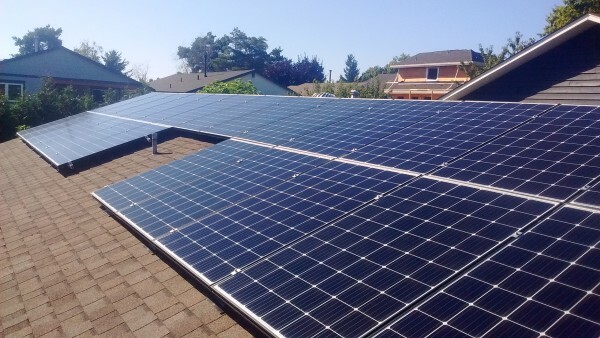 Another homeowner in Richmond, BC is generating power with Solar Energy. 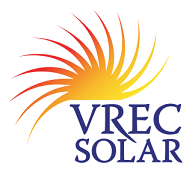 VREC installed this system in August and it has now been generating power for over four months. The system uses 26 Trina modules and micro-inverters. It is expected to generate over 7,100 kWh per year which will cover about 90% of the homeowners electrical consumption. This was the first system installed under Richmond’s new simplified permitting process for solar energy systems. With the production from this system we have now reached over 880,000 kWh in total from all the systems we have installed since 2005.